Our expert team of videographers rely on years of industry experience and quality production components to deliver impressive, awe-inspiring, video services to leave a memorable impression on your audience. TV advertising provides a great platform to market your business, and one area that it excels at above all others is circulation. 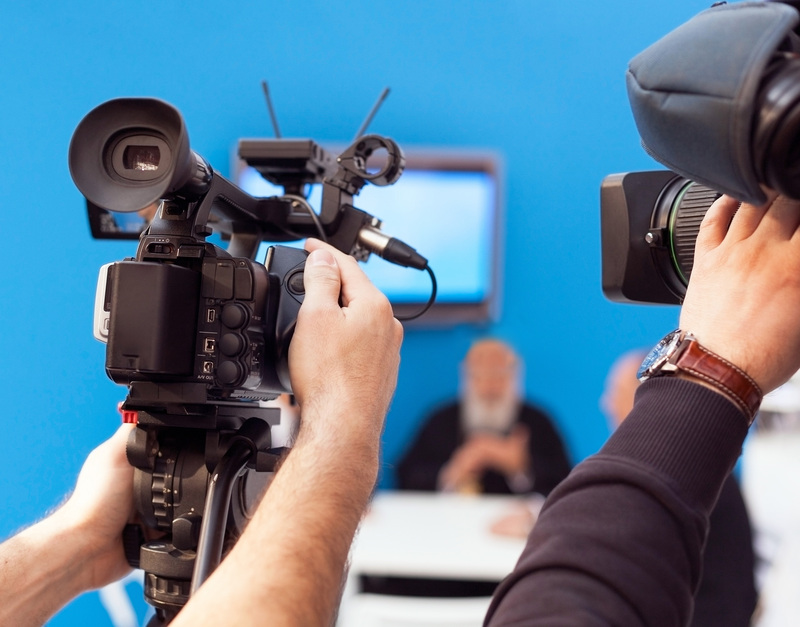 A well-placed television commercial can have an immense impact on reaching your audience. 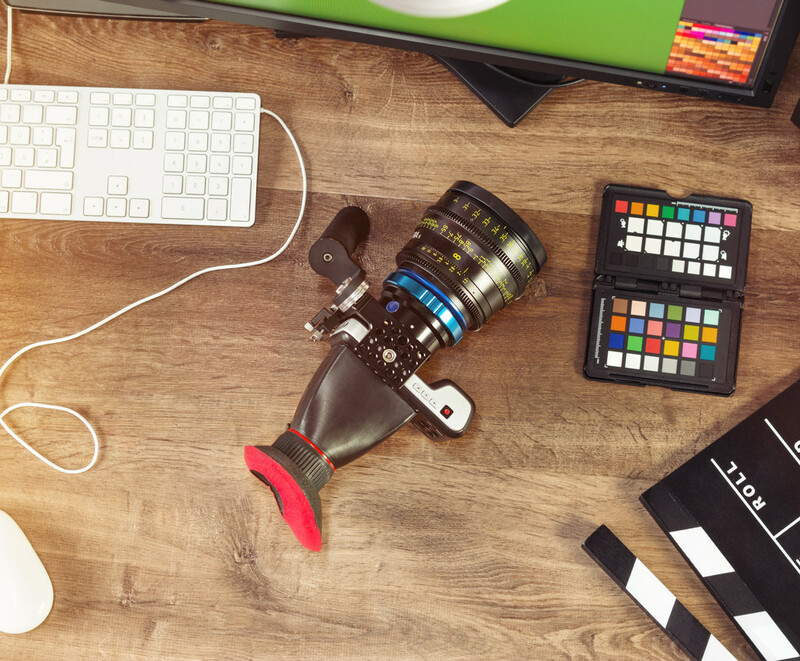 Our video services handle everything from conceptualization, to scripts, shoots, edits and production of memorable television commercials that your audience can connect with. Using a highly creative visual and storytelling approach, we'll help you build and shape your television brand presence into something special. Learn more about our TV advertising services. Videography can be such a great storytelling device for brand development, especially when used on the web. 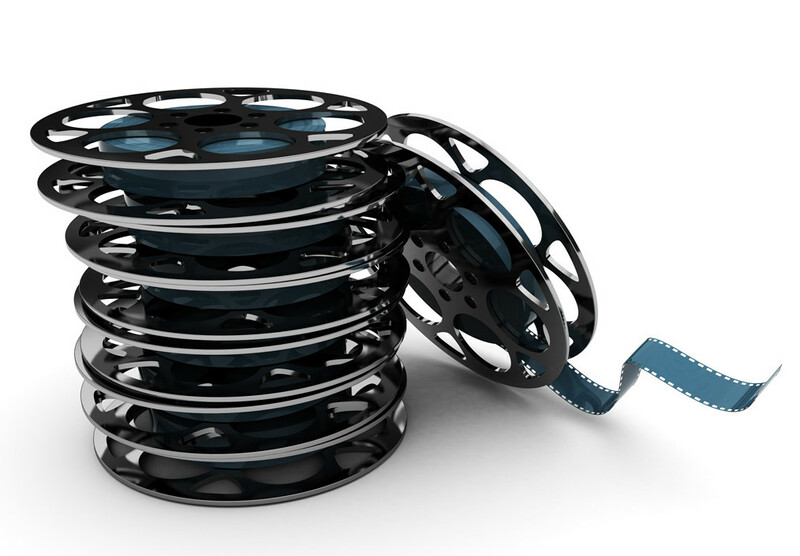 More often than not, these video productions tend to be lengthier to fully achieve its purpose. Our experience producing a diverse collection of long and/or short format videos tops 25+ years. Whether you're in need of safety or training videos, client/customer testimonials, web vignettes, kiosk or product informational videos – we have the creativity and tools to deliver an exceptional final product. Having the ability to record live video footage of an event and stream it on the internet isn't something that we get asked to do very often. However, this service can come in very handy if you have offices all over the Tri-Cities or Northwest and want to feature an event that all offices can take part in. Take, for example, a quarterly company meeting or annual appreciation event. If employees from satellite branches cannot make it to the headquarters where the event is being held, simply stream live footage of the event online for your offices to participate. All that is needed is a secure internet connection and we'll do the rest. 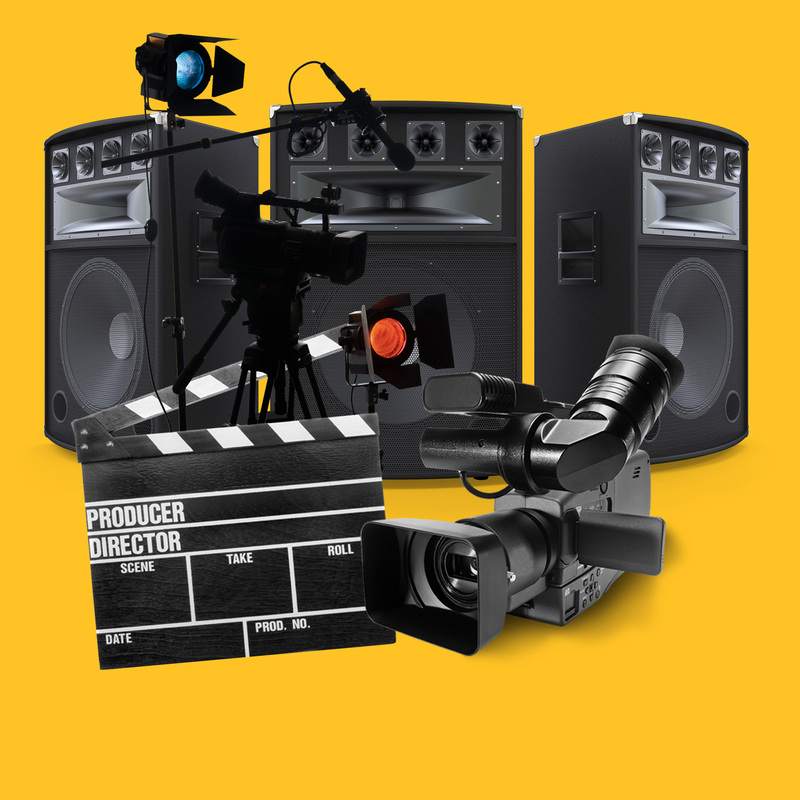 Press play and get started producing your video or commercial today.